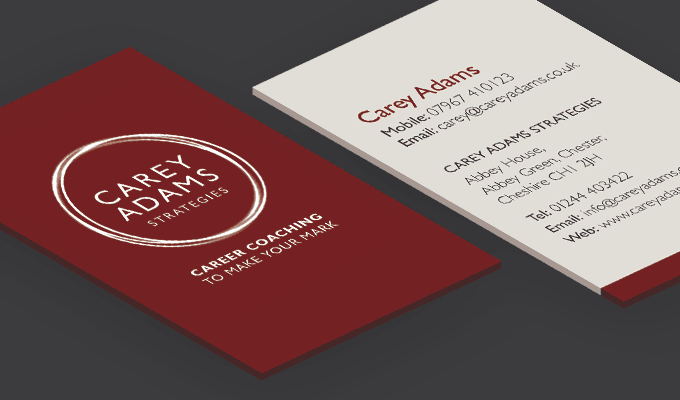 Carey Adams Strategies. Make your mark. 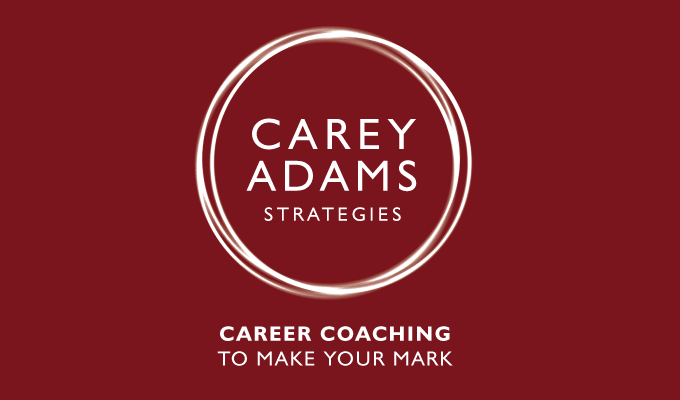 Carey Adams wants you to make your mark. Not necessarily with a pen you understand, but by uncovering your skills and talents and helping you find your place in the world by being the person you were created to be. 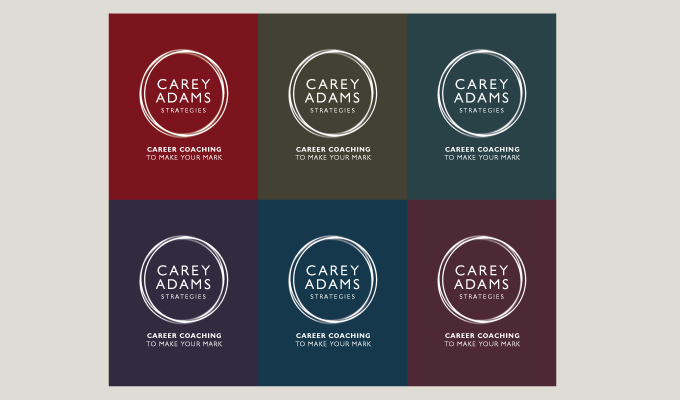 Through our discussions we established ‘Carey Adams Strategies’, or more specifically Carey, has a tailored, flexible, responsive, personal, focused approach to career coaching, and a real passion for helping people identify their talents and their place in the wider world. The type of line used for the circles on the logo and the idea of using a palette of colours as a base to the logo helped communicate these attributes. We all have a destiny folks. Carey’s the man to help you find it. Just a quick note to say the logo and stationery is brilliant. Love the simplicity with the range of colours communicating ‘variety and diversity’ – just what I wanted. Thanks for taking the time to get it right. A really interesting process too.